Toute l'équipe d'Isojet vous remercie. 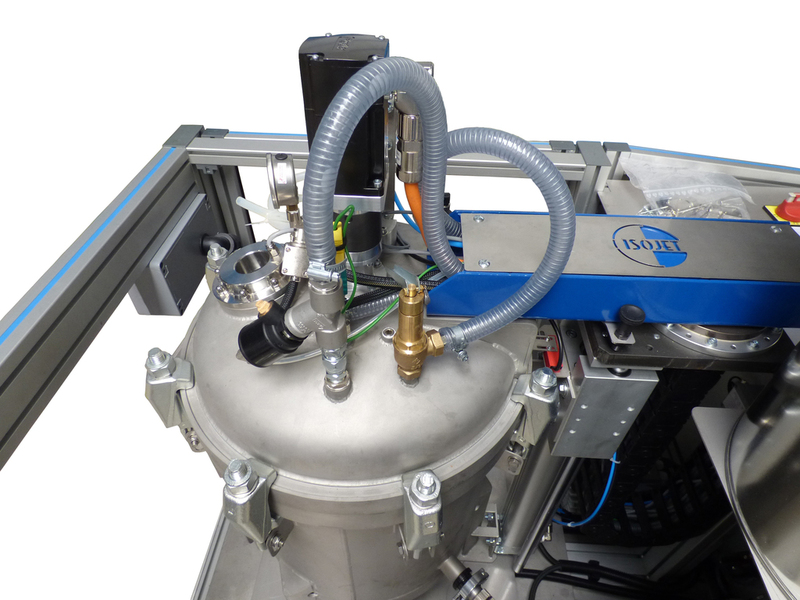 Our preparation tank is a machine allowing RTM injection or infusion of a one-component resin or a mixture in a mould. 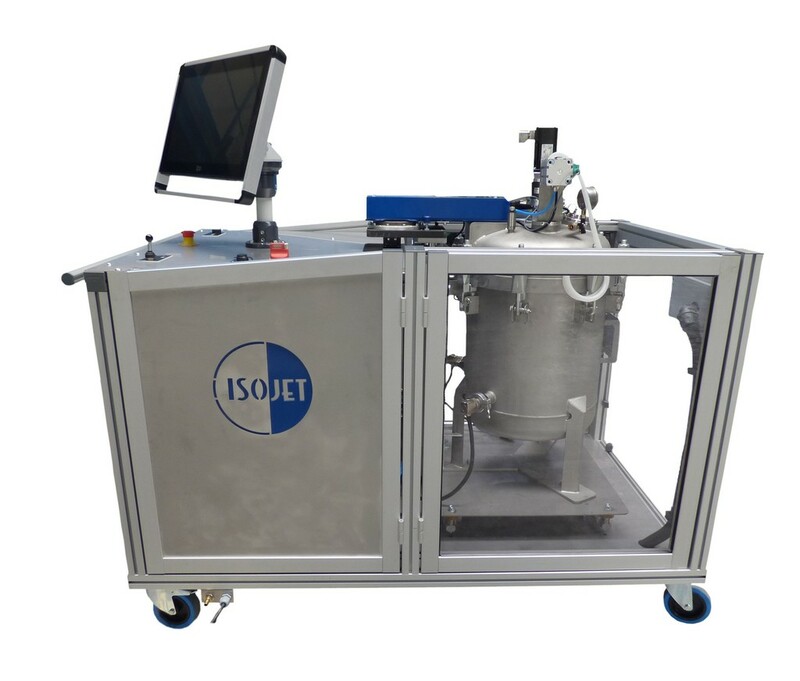 Allowing stirring, heating and degassing of the resin prior to its implementation, it also offers a high level of control of the measured and recorded values.Moreover, if you need a large injection pressure, this preparation tank can be coupled to an injector piston. You think a tank could be adapted to your application.Contact us by mail with the form at the bottom of the page and discover the possibilities of our machines adaptable to your application! Languages other than English or French.